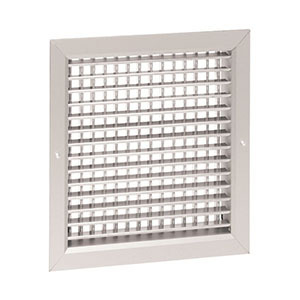 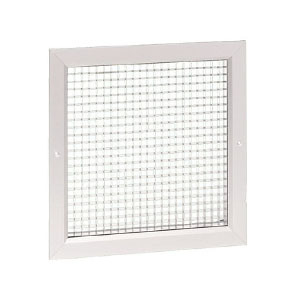 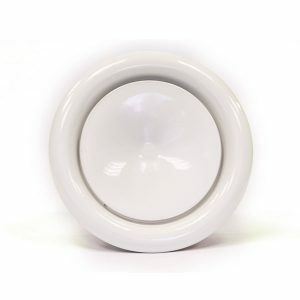 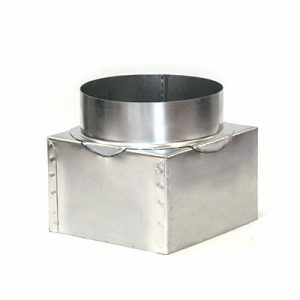 Our range of plenum boxes offer a lightweight and highly cost effective method of ductwork connections to a range of grilles. 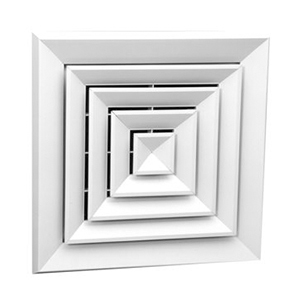 The plenum box is easy to clean and is manufactured from non-corrosive polymer construction helps reduce duct-borne bacteria. 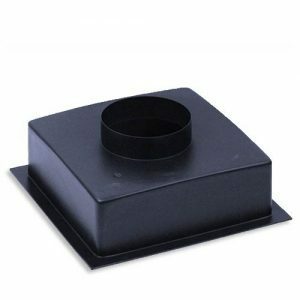 Our Plastic Plenum Boxes are available in a range of sizes, select the drop down list to see available sizes.